Gilbane was selected by the City of Jacksonville to provide comprehensive Program Management Services for the financing, development and construction of the recreation component of “The Better Jacksonville Plan”. 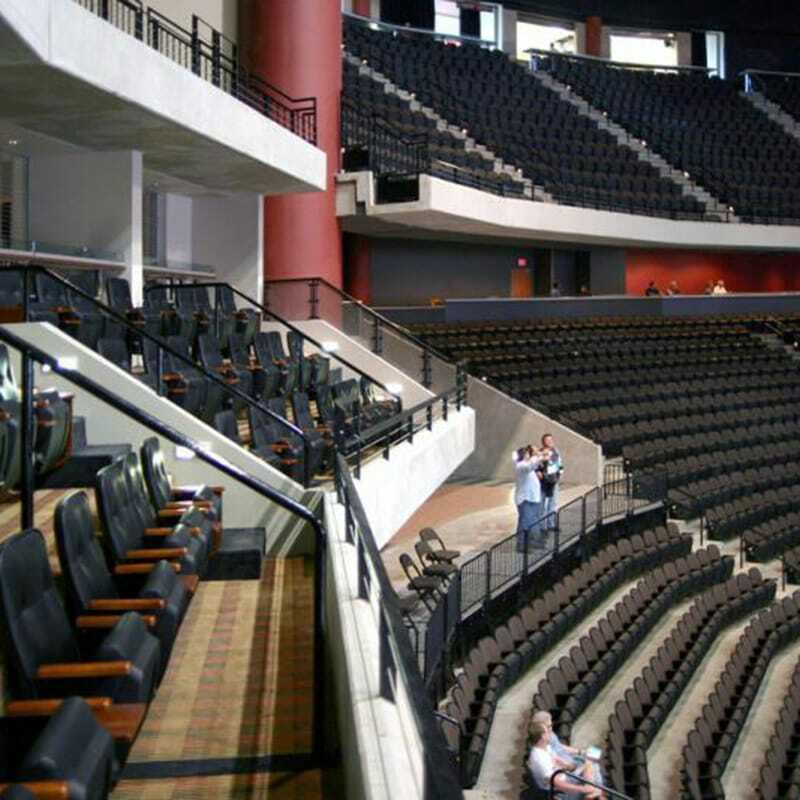 This plan consisted of overseeing two projects in Jacksonville’s sport complex, Veterans Memorial Arena and Jacksonville Suns Baseball Park. 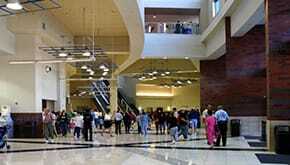 Veterans Memorial, a 15,000-seat indoor arena is used for sports events, concerts, and other public entertainment events and activities. 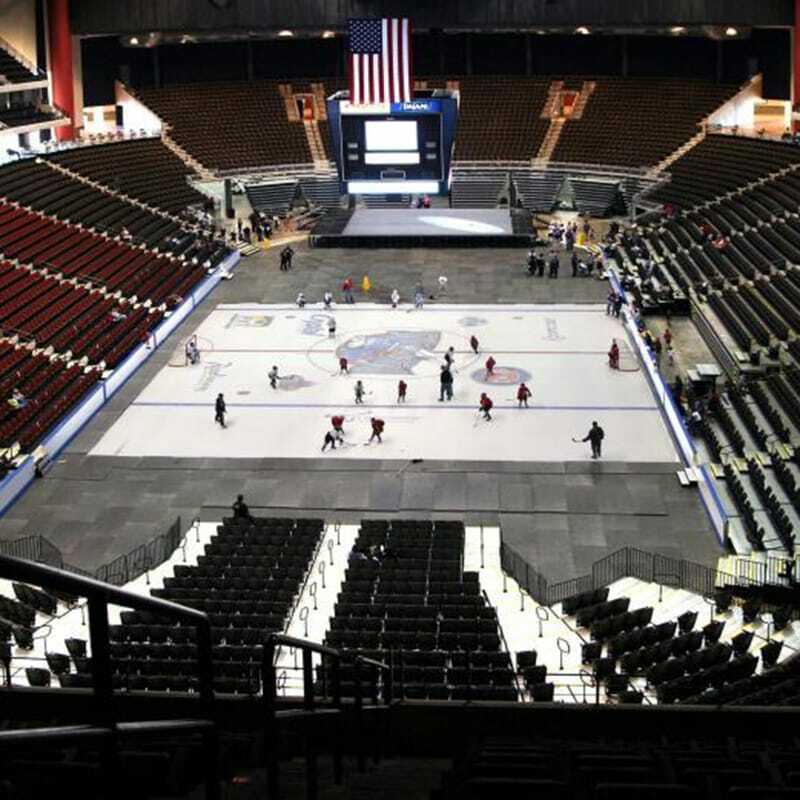 With a floor area of 27,000 square feet of floor area, the arena has the capability to host arena football, hockey and basketball games. 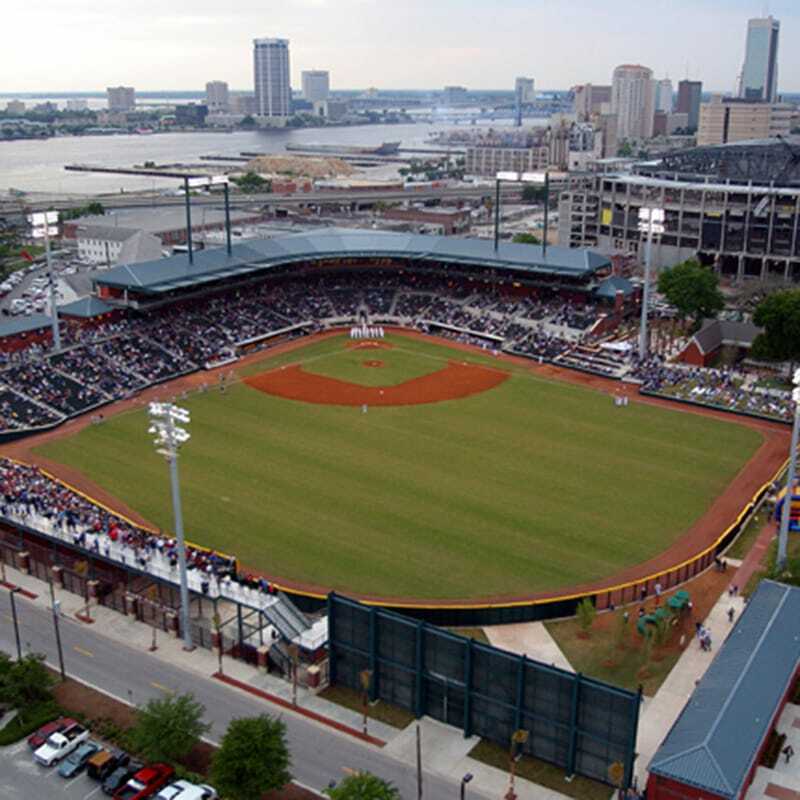 Jacksonville Baseball Park (home to the Jacksonville Suns AA minor league baseball team) includes 10,000 seats which run from the home team dugout at third base all the way to the right field foul pole and continue from there as bleachers that extend into deep right-center field. Lawn seating is available past third base and the berm seating in left field makes the grounds one of the few ballparks that you can actually walk all the way around. One of the most unique features of the grounds is that it was built around a church that has stood for over 115 years. From all vantage points from the first base seating bowl and outwards, the Old St. Andrew’s Church is visible just beyond the beginning of the outfield grass behind third base. The Gilbane team provided full program management services that included the oversight, selection and contract negotiation process of key consultants, architect/engineer and general contractors. Specialized services included developing the project’s MBE Program, environmental assessments, real estate acquisition management, design and construction quality management, and warranty management services.